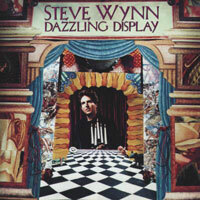 The second solo album by Steve Wynn. Featuring: Howe Gelb, Fernando Saunders, Peter Buck. 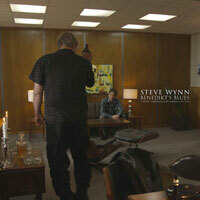 4 stars out of 5 - "...Steve Wynn in fine songwriting form. 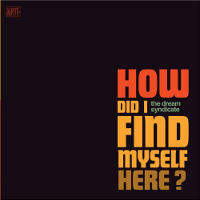 His 80's band The Dream Syndicate specialized in cerebral yet visceral 6-string laments and, solo, he was more than able to further this tradition..."
Recommended - "..Wynn's sweeping thematic and sonic range demands more of his songs than many of them can deliver...Wynn leaves no doubt that he's left his pure American guitar-rock days behind.."
3.5 Stars - Good Plus - "..he sounds exhilaratingly close to having found his true voice...a shimmering pop album.."